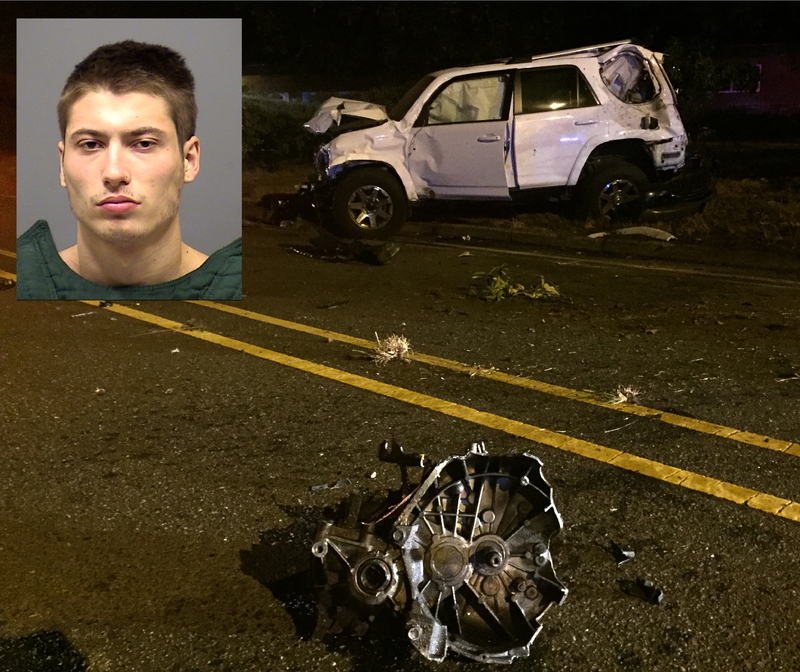 Posted: September 12, 2018, 9:44 a.m.
On Tuesday September 11, 2018 at approximately 11:05 p.m. Clackamas County Sheriff’s Office deputies responded to a reported injury traffic crash at the intersection of S Beavercreek Rd. and S. Henrici Rd., in unincorporated Oregon City Oregon. It was reported to our office that there were two vehicles involved and that one of the vehicles was on fire. Once deputies arrived on scene it was discovered that one of the involved vehicles was fully engulfed in flames. Deputies performed CPR on the operator of one of the vehicles until medical units arrived, however they were unable to save the patient. Identification of the deceased is pending family notifications. 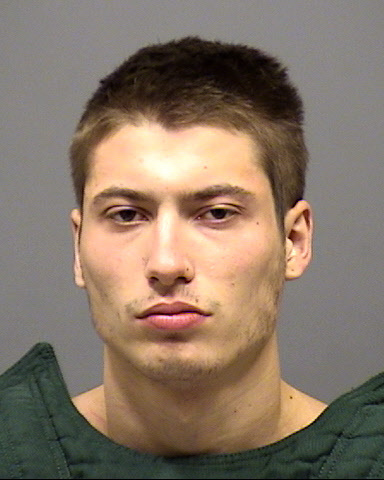 Following the investigation the operator of one of the vehicles, identified as Douglas M. McCann, 20 years old from Oregon City, was arrested for Manslaughter, DUII, Criminal Mischief I X2, Reckless Driving, and Reckless Endangering, and transported to the Clackamas County Jail where he was booked (Booking photo linked above). His complete booking info can be found here. Bail was set at $500,000. The investigation continues and any witnesses are asked to contact the Sheriff’s Office.